The winters in New York can be harsh and unforgiving, especially for the trees in your yard. Because of this, Owens Brothers Tree Service in the Bronx offers extensive tree care services designed to keep your canopy healthy year round. They want to help you avoid damaged trees during the winter, which is why they’ve compiled some helpful tips. 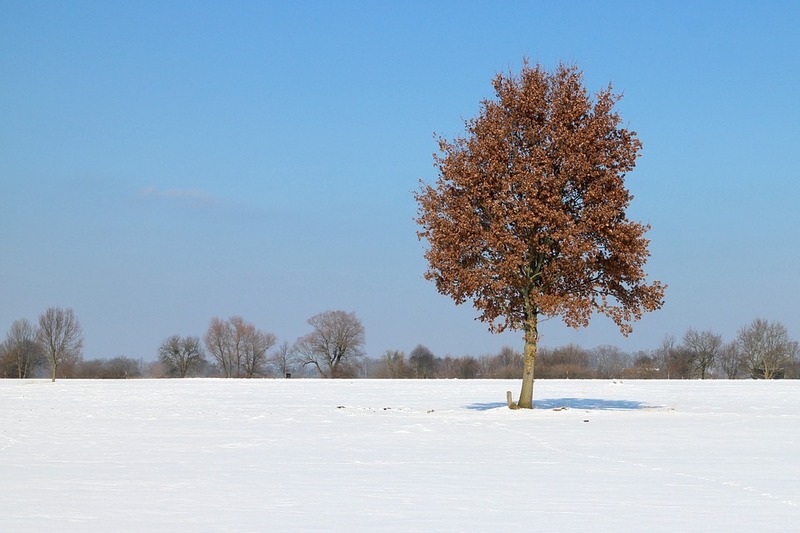 Wrap Trees: Some species of trees can be exceptionally susceptible to the cold weather, which is why Owens Brothers Tree Service recommends wrapping them to help keep them warm. Doing so will also help them avoid being scalded by the sun as well as protect their bark. Watering: One doesn’t often think of droughts during wintertime, but snow and ice that won’t melt are just as bad for your trees as a hot summer drought. Try watering your trees occasionally during the winter to ensure a healthy canopy come springtime. Mulching: Placing mulch at the base of your trees prior to winter will help them retain moisture during the colder weather. Just be sure to leave at least 6 inches between the mulch and the tree trunk to prevent fungus growth. Pruning: Before the winter months, it’s always prudent to prune away dead branches and limbs from your trees. Doing so will help prevent any damage that could be caused during a heavy snowfall. For more helpful tips on preparing your trees for winter, contact the professionals from Owens Brothers Tree Service today at (718) 885-0914. You can also visit them online for a closer look at what they do.